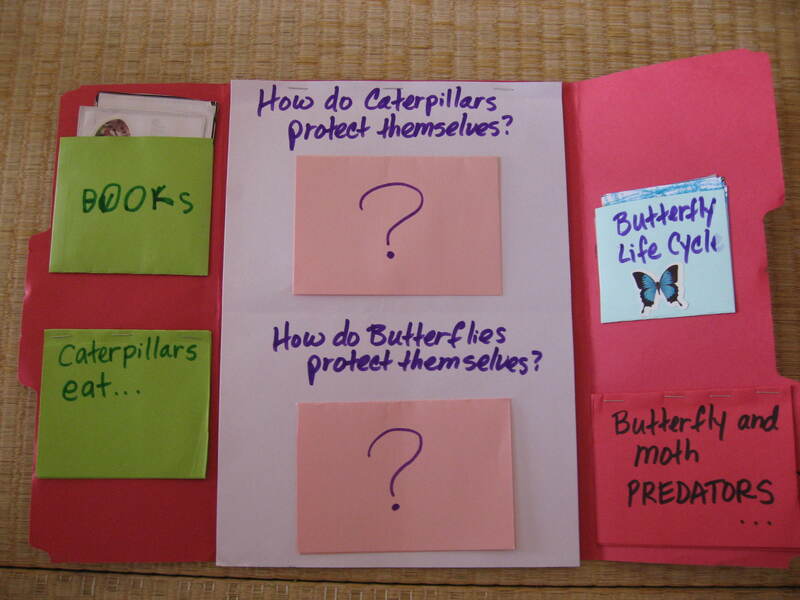 The first lapbook we made was about butterflies. 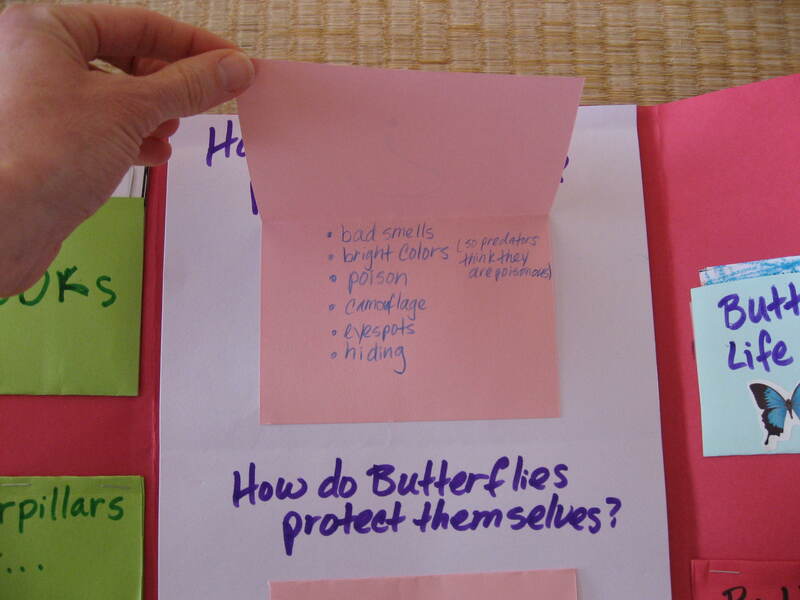 We learned about the butterfly life cycle, about who their predators are, how they defend themselves from predators, what they eat, how their bodies are structured and other intriguing butterfly facts. 🙂 We also found a butterfly chrysalis, put it in a bug tank, and waited until it turned into a beautiful butterfly. 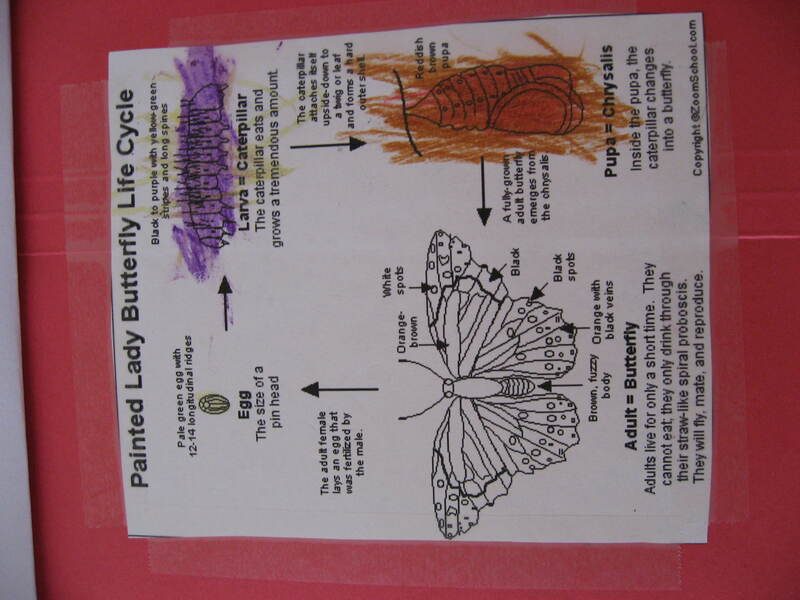 Ethan was EXTREMELY excited to be the one who woke up early one morning to discover that our butterfly had emerged from its cocoon while he was sleeping. He sounded the alarm and we all ran out into the yard in our PJs to release it back into the wild. 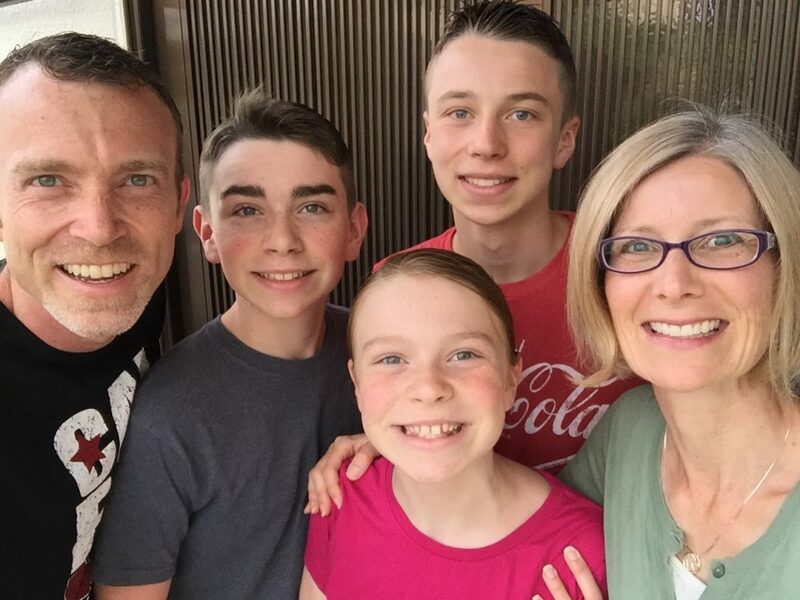 That was a great family memory! 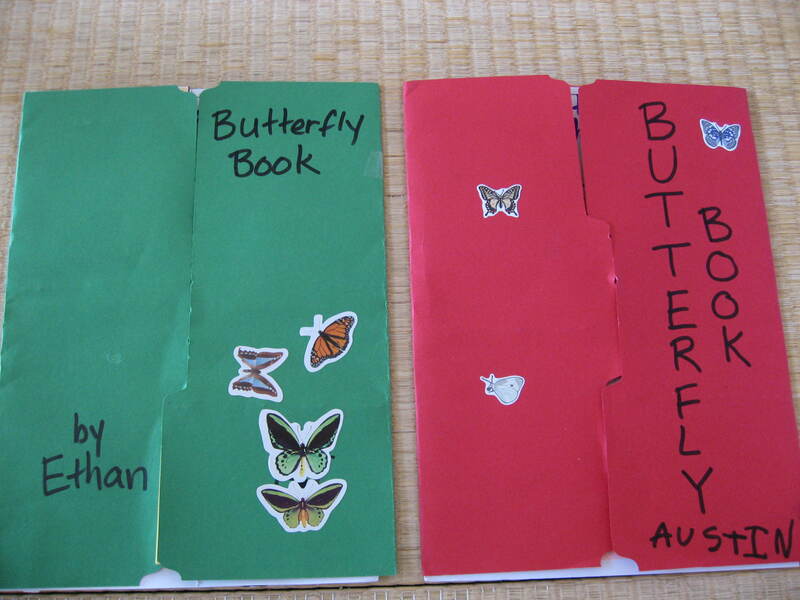 Here are some photos of our butterfly lapbooks. (Click on the images to make them larger). 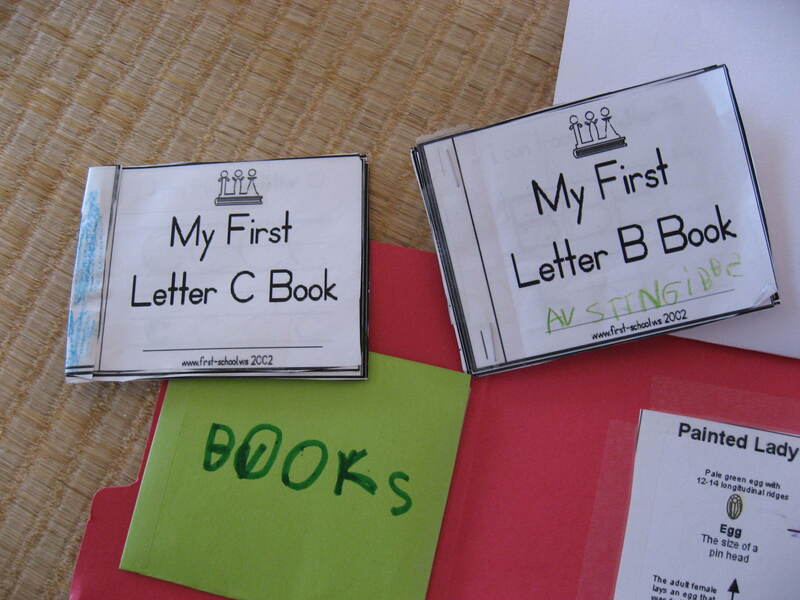 We made them last year when Austin was just starting first grade and Ethan was still in kindergarten.